Long a favorite for lunchtime on the go, happy hour, and a “just because” treat at the end of a long day, sushi meets the needs of even the most particular foodies. Yet sushi wasn’t always the popular choice that it is today. What contributed to its rise in popularity? The answer begins centuries ago. How Was It First Discovered? The oldest mention of what became sushi involved salted fish immersed in cooked rice in the fourth century. The rice fermented as a result, leading to a primitive form of sushi that pleased palates of the day. However, Japanese lore also credits practicing Buddhists in the ninth century who abstained from eating meat. During these periods, they would get their protein from fish paired with fermented rice. How Did It Arrive in Hawaii? Sushi is ubiquitous throughout Hawaii. Its popularity may be attributed to the sheer volume of Japanese businesses on the island. 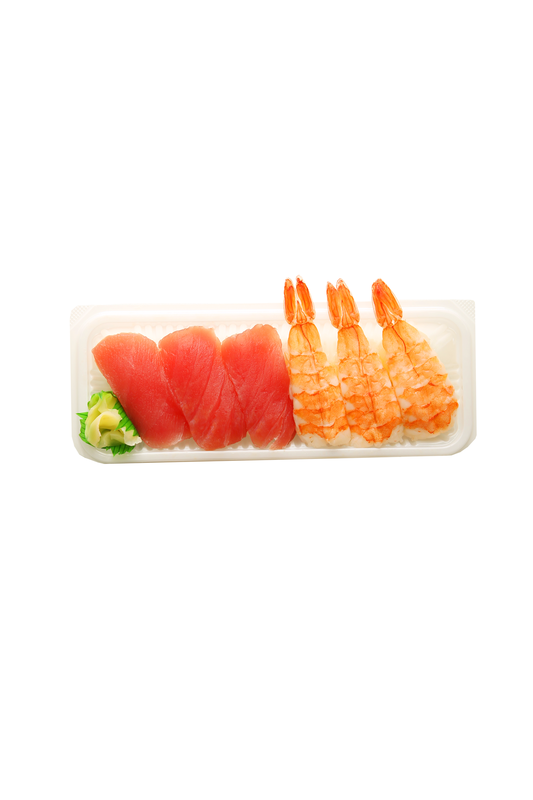 One of the first was Suisan Fish Co., founded by three Japanese businessmen in the early 20th century. Many other such businessmen followed, opening everything from souvenir shops to snack houses. This early influence on Hawaii culture only drove the area’s interest in Japanese cuisine, and it wasn’t long before their time-honored sushi dishes became a part of the main dining experience. What Contributed to Its Popularity? The beloved Japanese food experienced a boom in the United States in the 1970s. It was during this decade that chefs in Japan realized the demand for sushi was growing. They opened an array of Japanese restaurants throughout the country. One of the most popular was a Little Tokyo sushi bar situated next to a popular movie studio in Los Angeles, which spurred a celebrity trend. Other major cities throughout the country followed in these footsteps, and the sushi craze took off. What Makes It a Consistent Favorite? Today, many view sushi as a healthy and tasty alternative. The dishes are enriched with more than just fish—they also contain vegetables and rice, all components of a hearty and satisfying meal. As its popularity rose, so too did its availability. It wasn’t long before consumers could purchase sushi in food courts and grocery stores. Kozo Sushi is the leading source for mouthwatering Japanese cuisine in Hawaii. The restaurant serves an extensive selection of fresh sushi dishes that take their inspiration from traditional favorites and put a local twist on them, like the spicy ahi maki or the hurricane maki. You can visit their website to view the menu, or give them a call at one of their five locations: (808) 738-5696 for Kahala Mall, (808) 951-5696 for Moiliili, (808) 483-6805 for Pearlridge Shopping Center, (808) 946-5696 for Keeaumoku, and (808) 455-6805 for Pearl City.